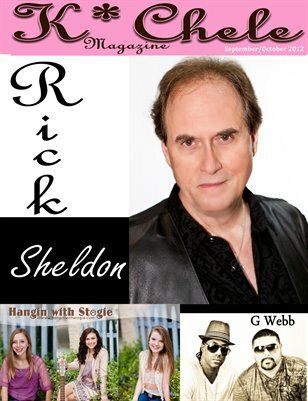 Get to know Rick Sheldon, winner of our talent competition; turns out he's got quite a history! Don't miss the sports section, sure to ruffle some feathers, and see exclusive images by Delae C Noctra. And as always, this issue is packed with some great interviews.